Summer sale continues! We are just back in Denmark from a loooong and adventurous business trip (more of which later), and have been told by our friend Wendy that Illum's beauty products are still on sale. 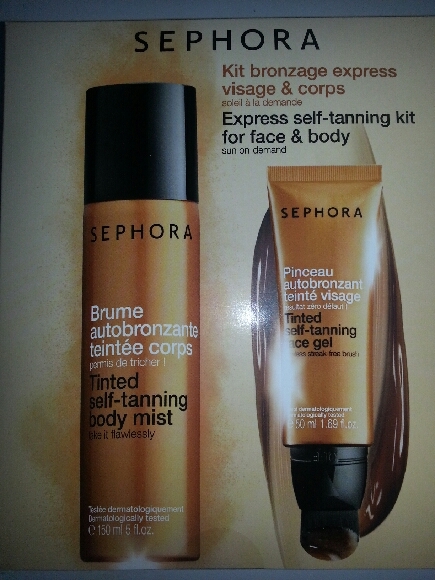 This Sephora bronzer pack, that Wendy swears by (easy to apply, natural tan, healthy glow), is now available at merely DKK 155! 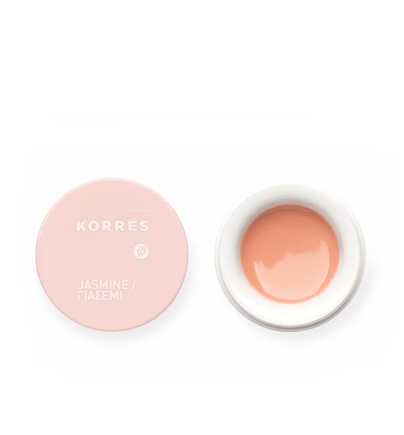 We are also going to stock up on one of our favourite products, Korres lip butter, in a variety of colours: Jasmine, Pomegranate and Quince; the feel of Greek islands in a pot! One more month of summer to go. Yay.